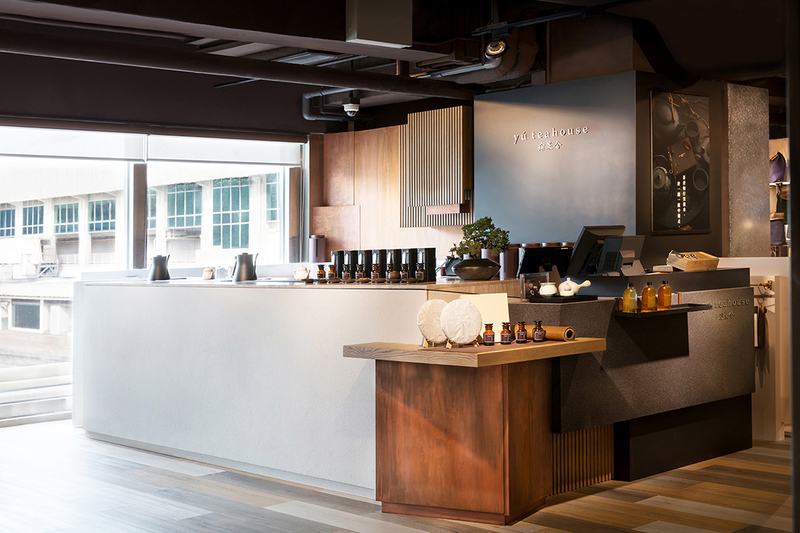 We find out how Studio Adjective created a peaceful teahouse in Hong Kong’s busiest shopping district. 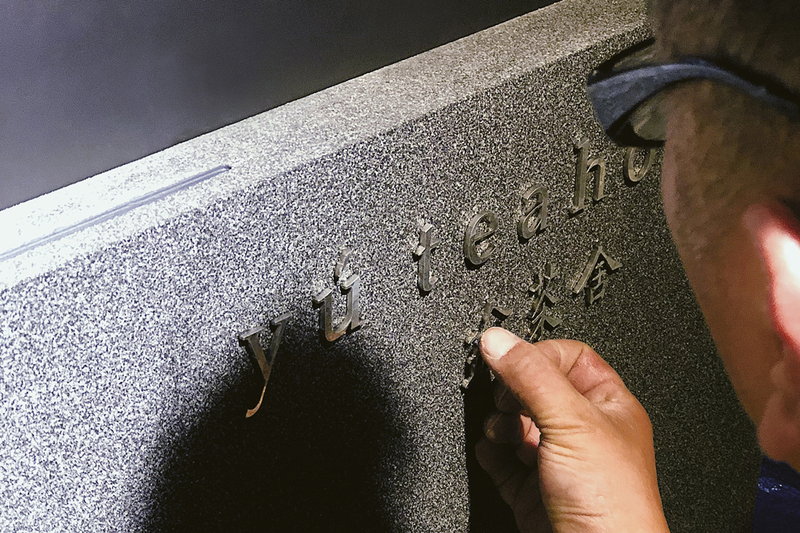 While designing a teahouse for Hong Kong-based Chinese tea brand Yu Teahouse, there were three key elements that Studio Adjective had to keep in mind. 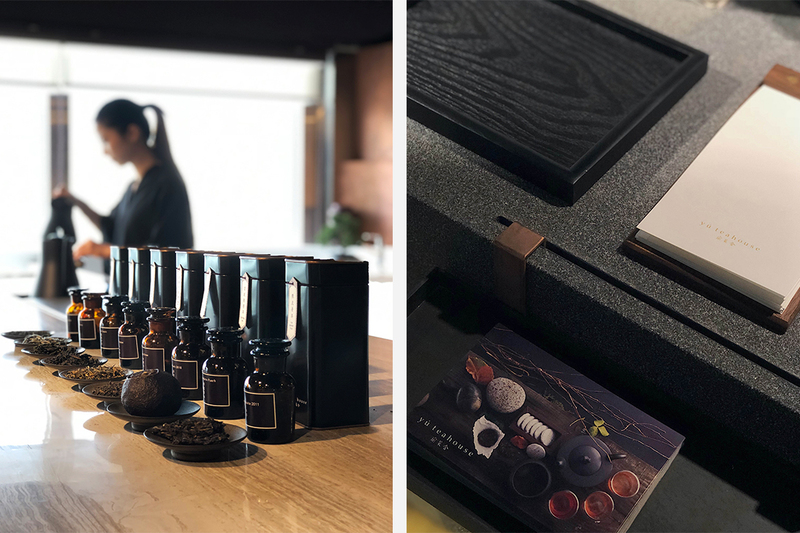 As the brand’s first location, the teahouse had to showcase tea culture and the tea-making process; in other words, the space had to promote easy interactivity between customers and staff. As tea leaf quality is largely determined by nature, the design’s aesthetic had to encompass this sense of the natural and the organic. 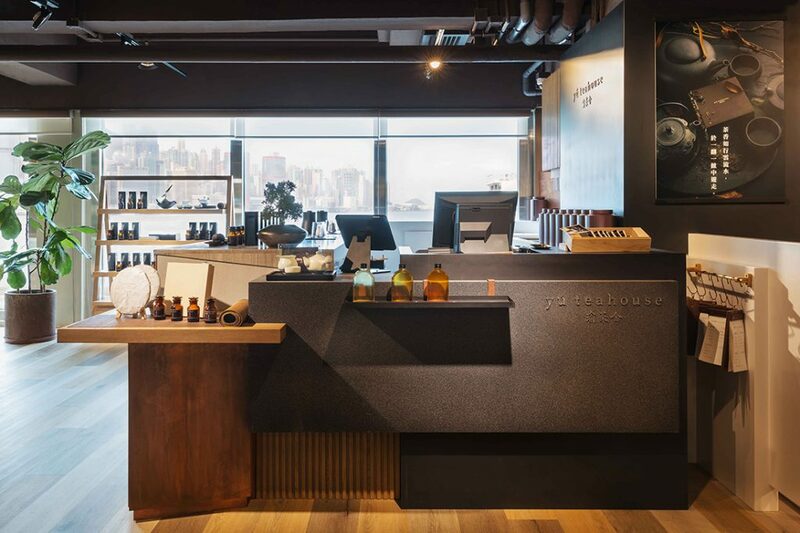 Last but not least, as space always goes at a premium in Hong Kong, the studio had to fit all these requirements within a mere 250 square feet. 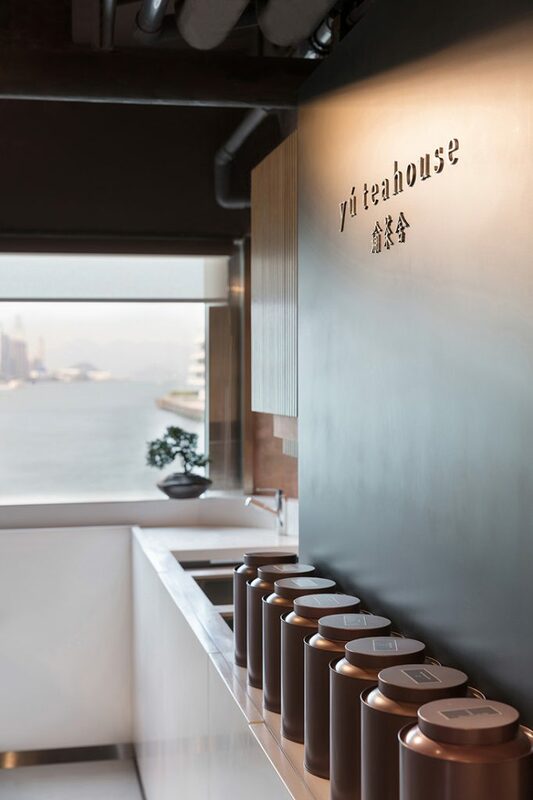 Located in bookstore and lifestyle complex Eslite Spectrum in Tsim Sha Tsui — one of the city’s most popular shopping districts — Yu Teahouse comprises an open space with a simple L-shaped service counter and calming views of Victoria Harbour. Opposite to the teahouse is a comfortable seating area for the public. 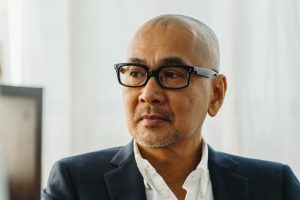 “The tea-making counter is the soul of the teahouse,” says Wilson Lee, Studio Adjective’s Design Director. “We tailor-made the counter to best suit the tea-making process. It’s also designed to capture attention and provide a smooth one-way circulation for customers.” The simple structure also stores much of the necessary equipment the teahouse requires to run smoothly. 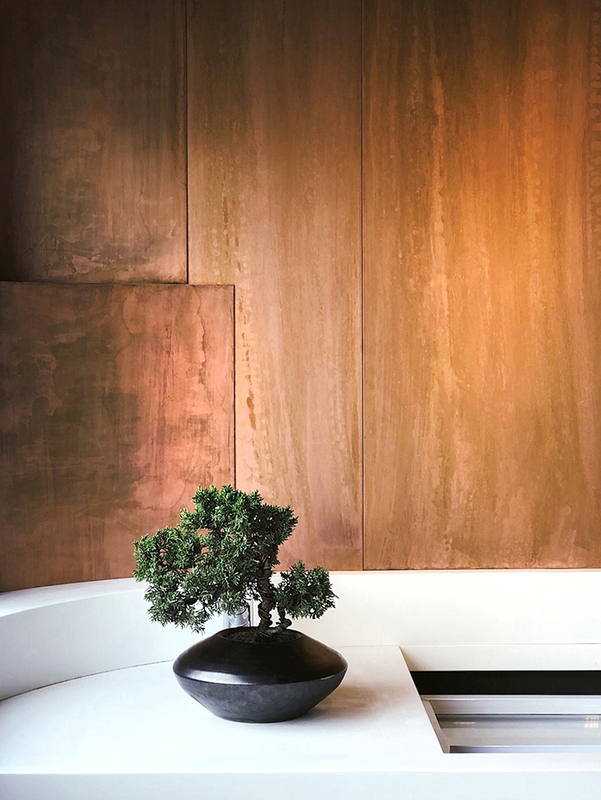 Natural materials abound, creating an air of organic minimalism as well as sophistication. The wood flooring and displays, as well as the white facade of the counter, make for a calming neutral backdrop for copper accents and black tea ware. “We selected materials that best suited the natural scene of tea growing,” continues Lee. 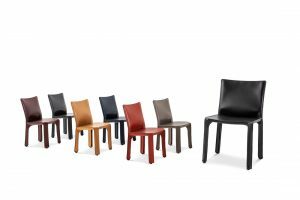 “Wood is related to tea leaves, metal is related to the minerals of the soil, and marble is related to stone and the rest of the landscape.” All materials are locally sourced, too. 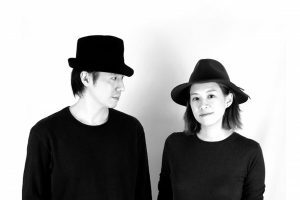 According to Lee, Studio Adjective endeavours to be “as direct and honest as possible” with its designs. 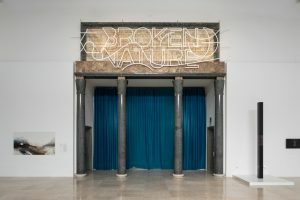 “We always hope that our projects can tell a story through our design language,” he explains. 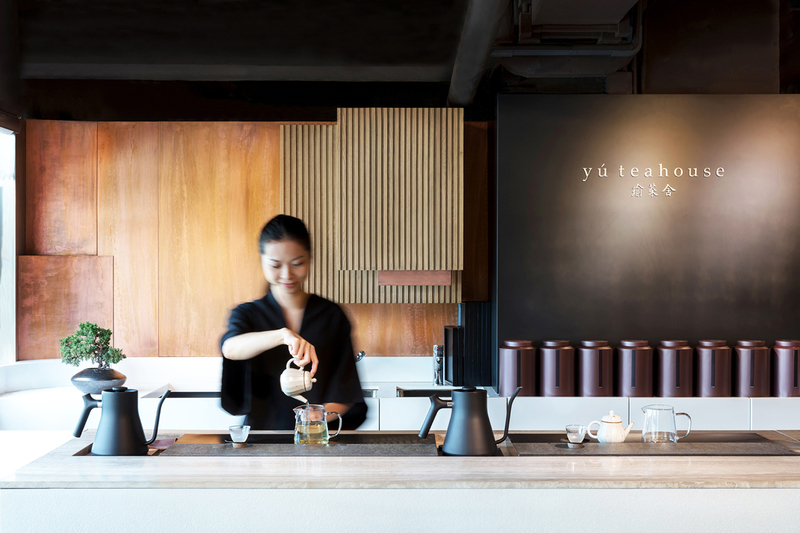 The simple yet compelling design philosophy is clearly a great fit for Yu Teahouse. 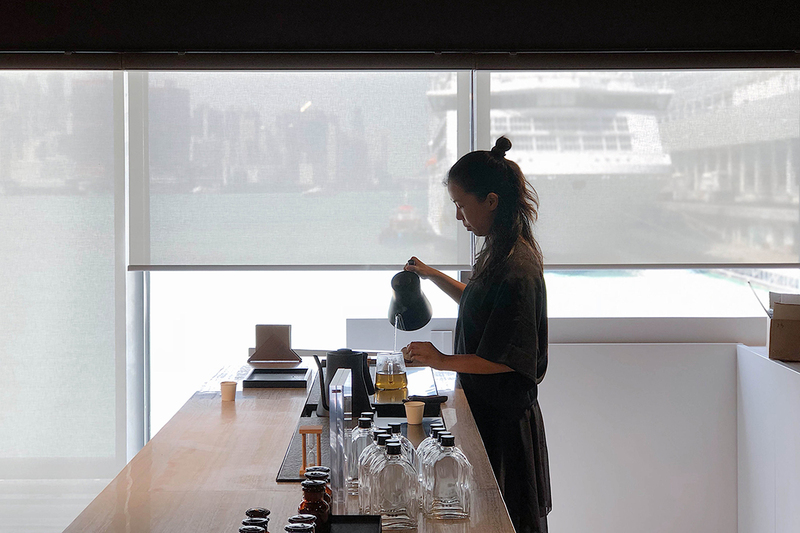 The collaboration between the two has resulted in a calming yet functional space where visitors can enjoy and learn about tea in the midst of Hong Kong’s urban jungle.